modern diseasesâ€”from cardiovascular issues such as heart disease, stroke, and congestive heart failure, to diabetes, cancer, osteoporosis, and autoimmune diseases the likes of Crohnâ€™s or rheumatoid arthritisâ€”are intimately linked to the industrial worldâ€™s flawed eating habits. 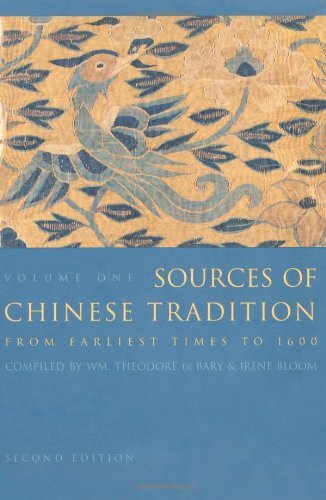 If whole populations again began to eat wild berries, roots, and nuts, together with free-ranging meats and wild seafood, much of the pharmaceutical indus-try and the medical fieldâ€”those aspects that deal with de-generative diseasesâ€”would quite simply go out of business. 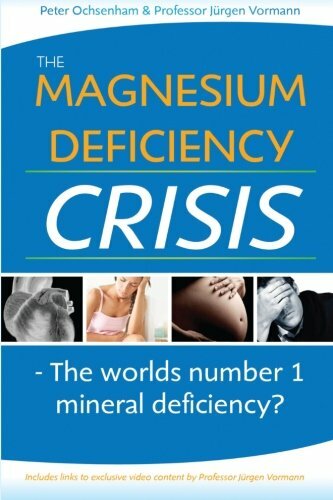 In this book we will elucidate with good science â€“ why you need to be concerned with your magnesium levels, why there is widespread deficiency and what are the diseases associated to this deficiency and also the life threatening con-sequences of this deficiency.